Rock climbing is like a drug, when you start you can’t live without it. 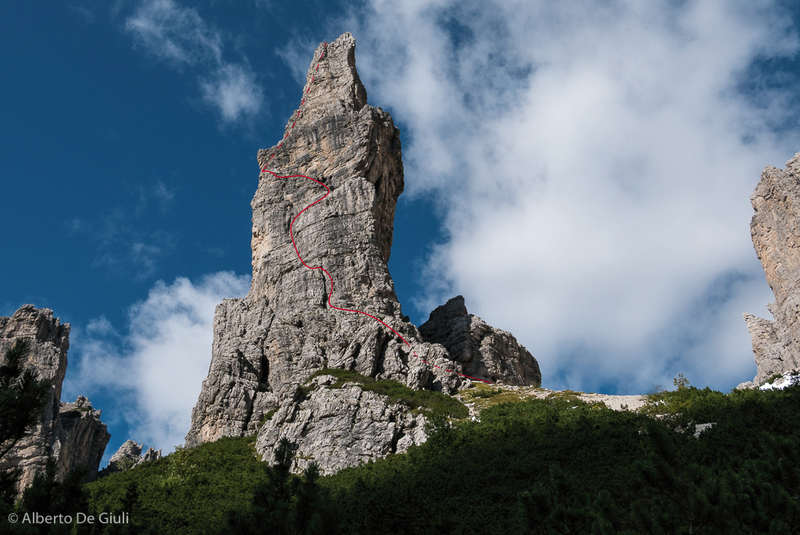 Climbing has no age, these days you might see little kids pulling some holds on the indoor climbing walls, I was 21 we I first started and the following year I was already climbing my first classic routes in the Dolomites. Ah..the good old days! I could not have enough, I was tackling the big classic line one after the others, those of the grade VI age. I call myself lucky as on my guiding job I have the chance to meet people who discover rock climbing in their older age, so I can forge and introduce them to this beautiful world . 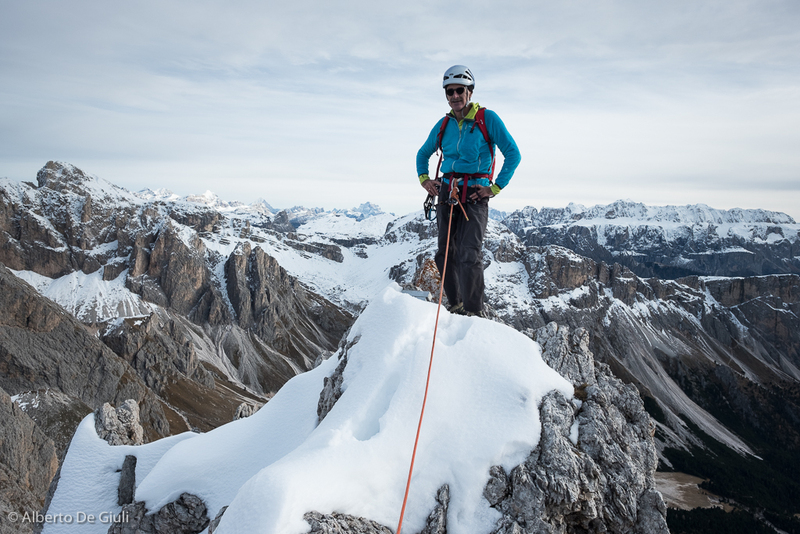 It’s never too late to start climb, a big passion is all you need, there are so many climbs for all kind of level and people, call yourself a beginner or a super duper expert.. 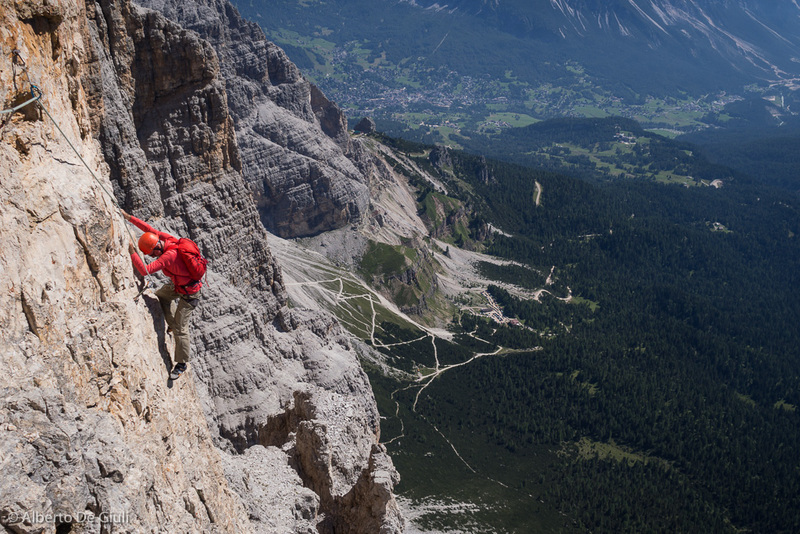 I love climbing in the Dolomites, these rock walls made the history of the rock climbing back in the days. 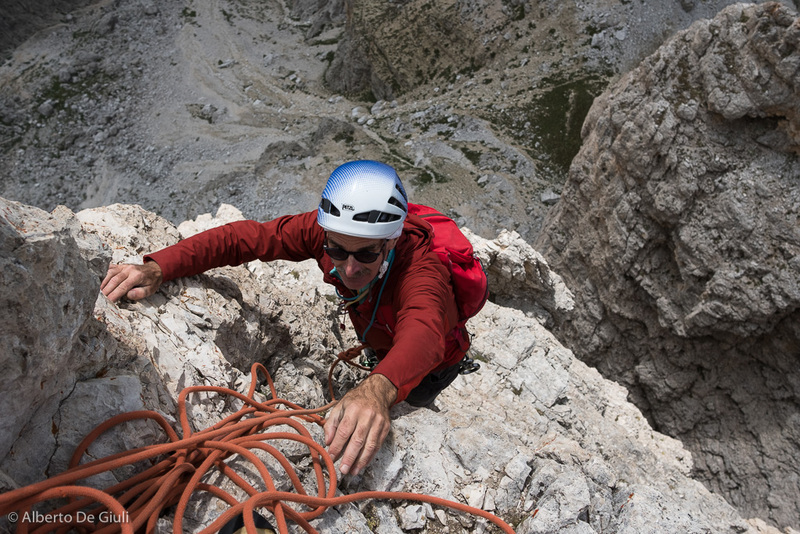 As a guide I taking people on the normal routes, and follow the steps of the first climbers and true adventurers back in the nineteenth century, and I also guide on the great classics of the fifth grade era, sometimes even something harder. 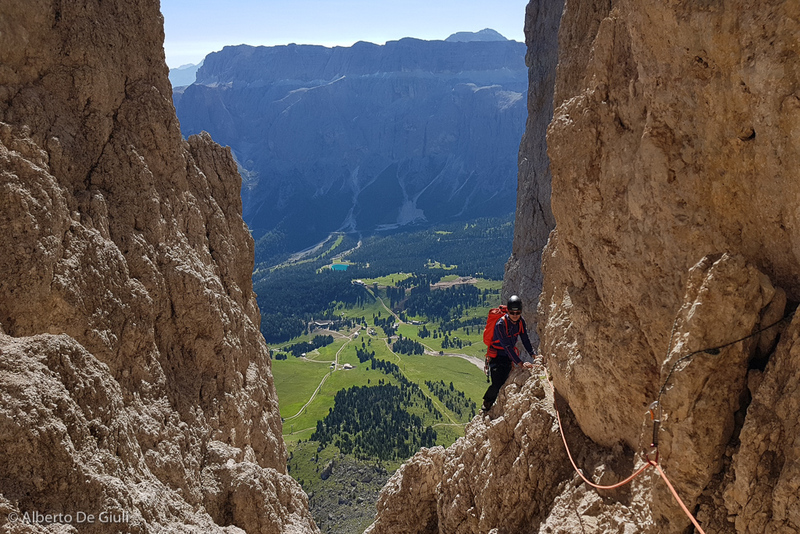 On this page you will find not only recommended climbing trips in the Dolomites, but also something in the Grigne area, close to Milano, suitable for the off season, and some great classic of the Alps, as the Pizzo Badile. I’m also ready to listen to your ideas and plans, and we’ll try to make your dreams come true.